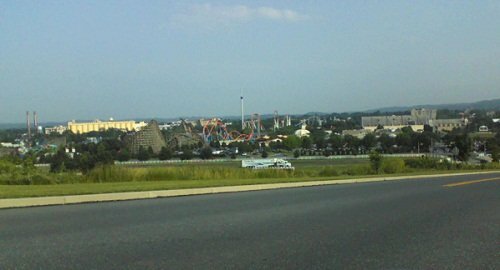 Visit the amusement parks in PA on a family vacation. Ride the coasters, see a show, and enjoy park food and refreshments. 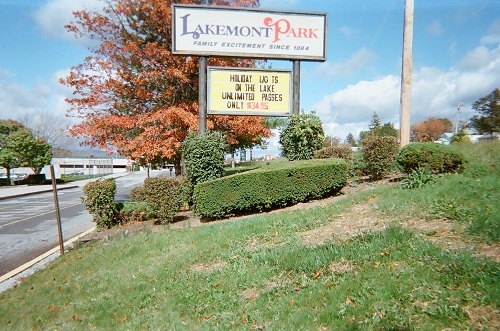 Enjoy spending family fun time at a Pennsylvania amusement park. The parks offer various rides and entertainment to suit every taste. It's a great way to get outdoors in the spring, summer and fall months, and have some good old-fashioned fun! 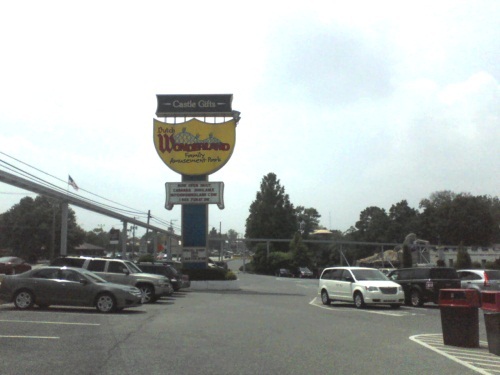 One of the amusement parks in Pennsylvania with a water park. I 376 to Swissvale Exit. Follow signs. Late September to end of October: live Halloween show, trick or treat, hayrides and more! 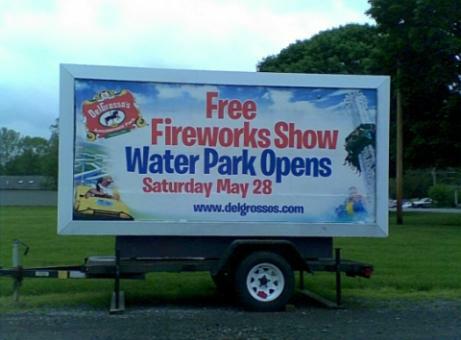 Have fun at the amusement parks in PA!